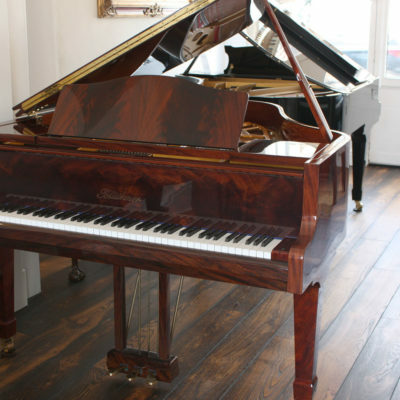 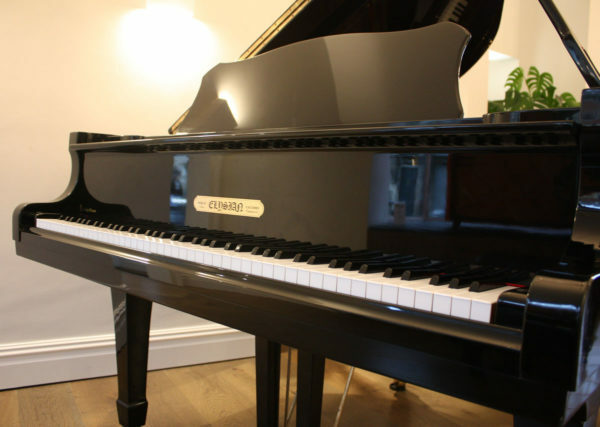 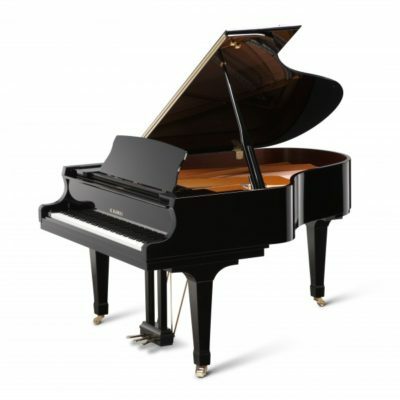 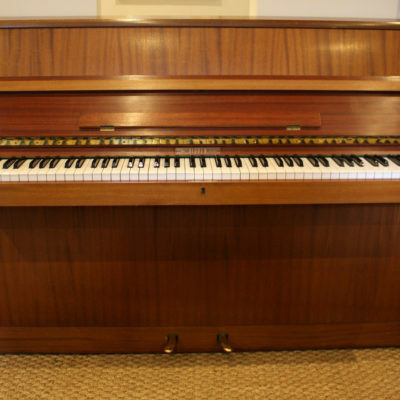 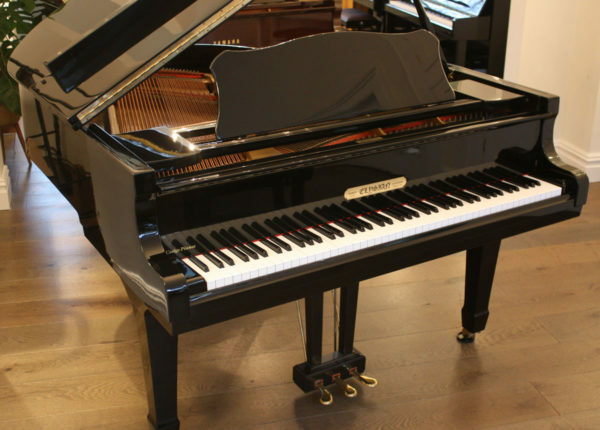 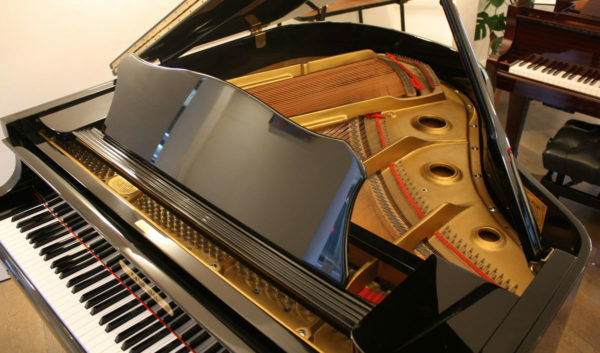 All pianos include UK mainland delivery (ground floor) and complimentary first piano tuning. 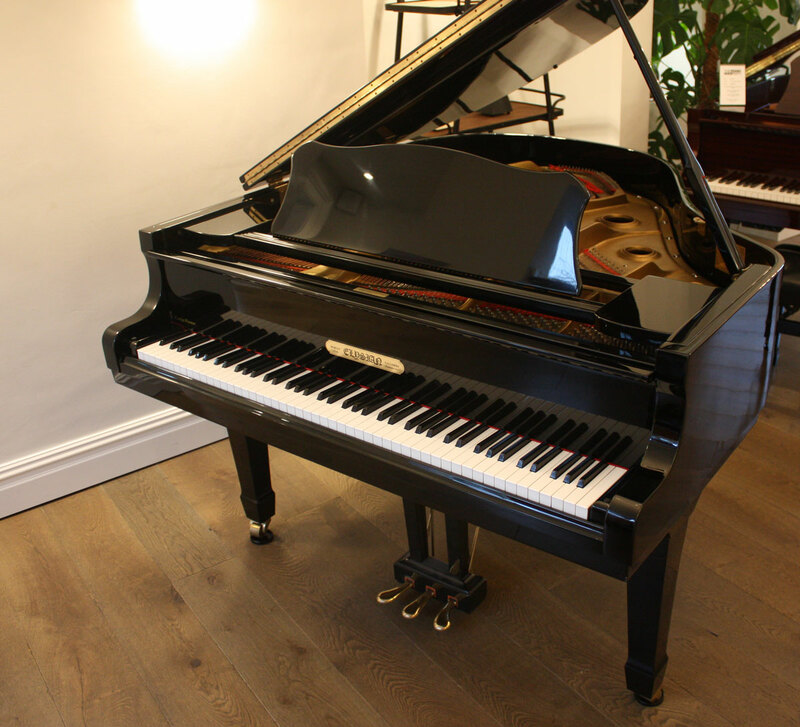 Elysian pianos are produced by Morley Pianos, a well established piano retailer and manufacturer based in London; this baby grand was assembled in Korea and then regulated and voiced in the UK by Morley Pianos. The action is light to medium with good response, with a tone that is mellow across the bass and mids with sparkling trebles.